In a move to “make the Olympic programme gender-balanced, more youth-focused and more urban”, the 2024 Olympic hosts have recommended the inclusion of breakdancing for Paris 2024. 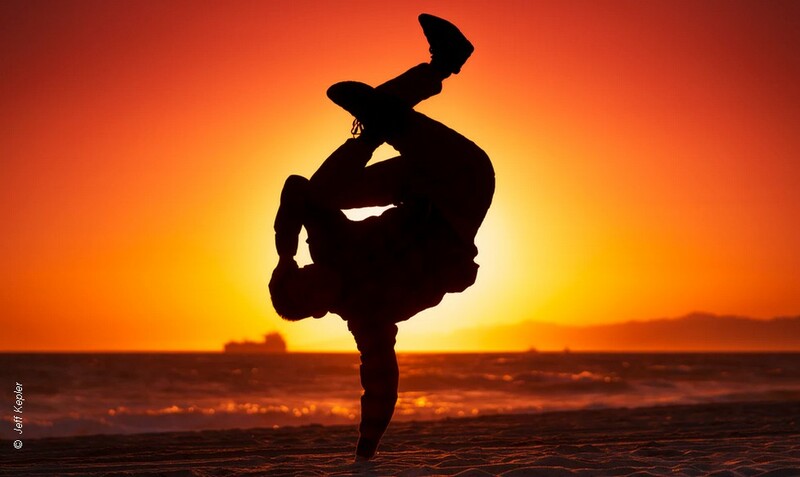 The acrobatic street dance will join climbing, skateboarding and surfing which are already confirmed for Rio 2020. All four sports are already included in the World Games* programme. Breaking was the success of the 2018 Summer Youth Olympics in Buenos Aires, where a new scoring system assessed each performance on a sliding scale for physical, artistic and creative attributes over a 40 to 60 second performance. The recommendation of Breaking plus climbing, skateboarding and surfing, will go forward to the International Olympic Committee (IOC) for final approval in December 2020 after the Tokyo Games. World Sailing will also be presenting their changed event formats to the IOC for Paris 2024. This will include new sailing equipment and event formats. At the next Games in Tokyo 2020 the ten events all decide their medals by contesting a series of races. Points in each race are awarded according to finishing position and the winner is the crew with the lowest overall points score. From Paris 2024, World Sailing is recommending changes of equipment (boats/boards) and to the way some medals are decided. A new Mixed two-person Keelboat in an Offshore event, but no boat or format for the event has yet been decided. A new Mixed Kite event, again without the equipment or the event format yet decided. And the introduction of a new Mixed Two Person event, equipment not yet decided, but assumed with a traditional race/scoring format. It is likely that new equipment will also be introduced in four of the ten events, leaving just three events as they will be contested at Tokyo 2020. The IOC said: We are pleased to see that Paris 2024 is proposing new sports to the Olympic programme that are in line with the reforms of Olympic Agenda 2020, which is striving to make the Olympic programme gender-balanced, more youth focussed and more urban. With the aging demagraphic it seems that the IOC are missing an important growth area. But, never one to miss a chance of expanding their sponsorship base, I am sure they will soon move to include a suitable programme of events to expand their income – Anyone for Strictly? The “Olympic Games” already includes: Summer and Winter, Paralympic, Youth (Summer & Winter), five Continental Games (Pan American, African, Asian, European, and Pacific), and the World Games for sports that are not contested in the Olympic Games. Plus the first eGames** showcase event took place during the Rio 2016 Olympics. *The World Games is a multi-sport event staged every four years by the International World Games Association under the patronage of the International Olympic Committee. The 11th edition of The World Games will be held in the USA, in 2021. 3,600 athletes from over 30 sports and 100 countries will take part in the Games. ** The eGames is a fully independent organisation and has no association with the International Olympic Committee (IOC) or Olympic Games.